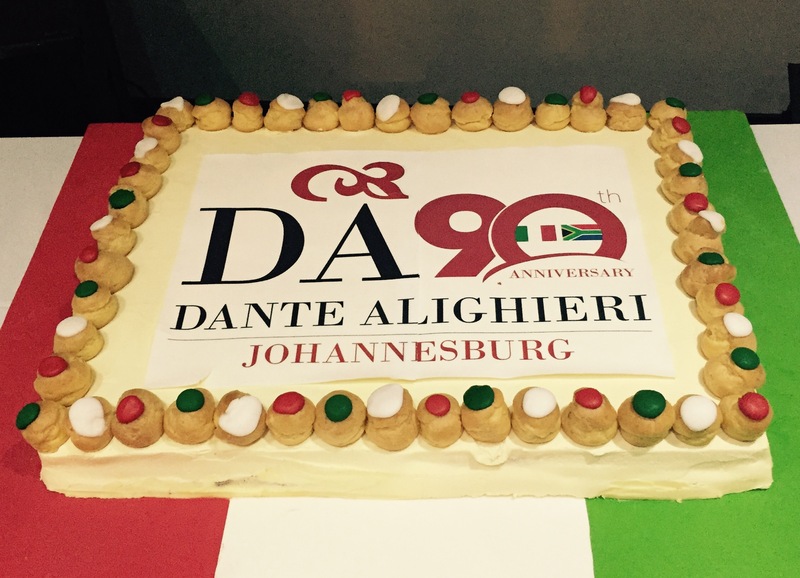 The Dante Alighieri Society in Johannesburg turned 90 this year (2017)! How to celebrate such a significant birthday? A beautiful gala dinner of course! Moreover, one that mirrors the Dante Alighieri Society’s original purpose. To bring together members of the Italian community on foreign soil to celebrate and preserve Italian ancestry, history, language and culture. 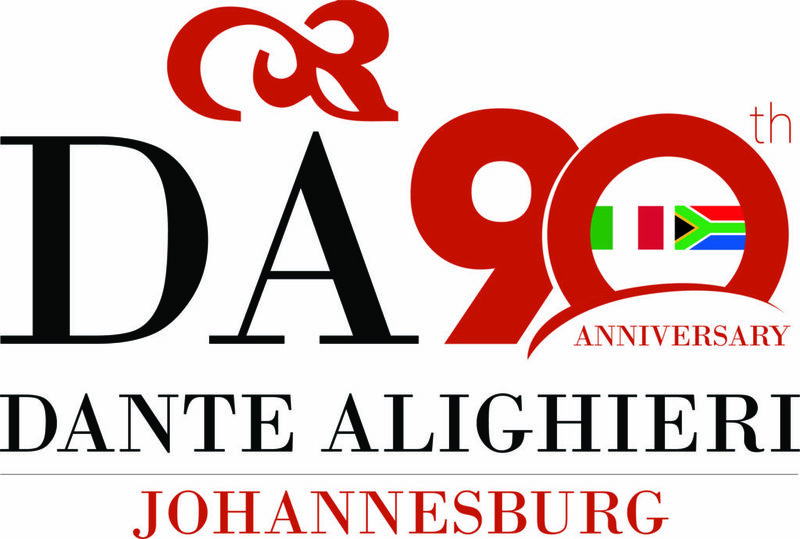 Members of the Dante Alighieri Society and Johannesburg Italian community gather to celebrate a 90-year legacy. 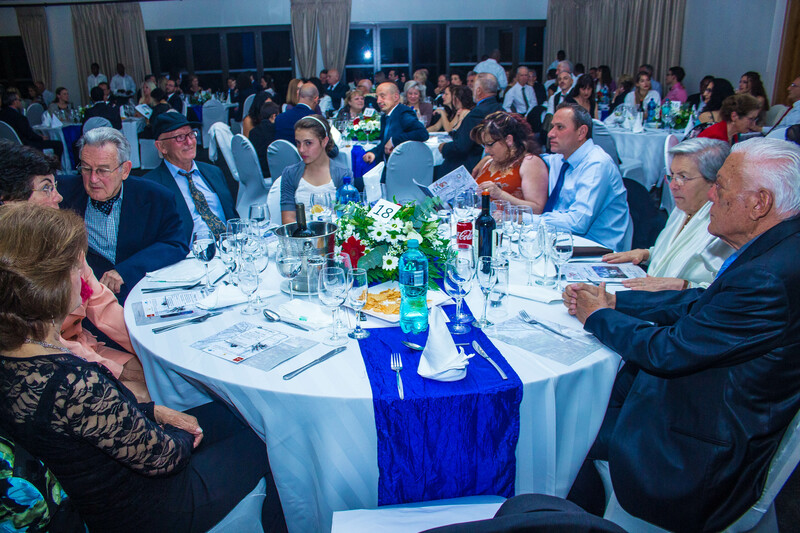 All factions of the Italian community came together at the Royal Johannesburg & Kensington Golf Club this September 30th. 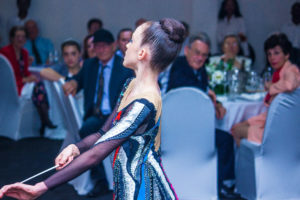 Professionals, artists, diplomats and general enthusiasts celebrated Italian tradition and pride side-by-side. 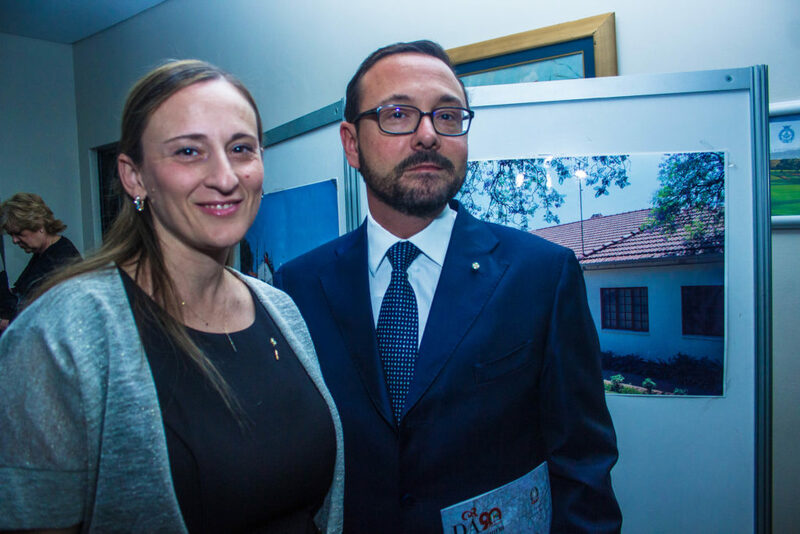 Sponsored in part by the Istituto Italiano di Cultura in Pretoria*, Johannesburg’s Dante Alighieri Society paid tribute to its supporters and history. In addition to Prosecco, Birthday cake from a local Italian bakery was served in celebration. An evening of elegance and community spirit ensued. In between speeches and awards, Dante Alighieri Society partners Art in Motion showcased local Italian talent. 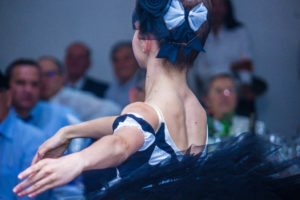 The dance school presented four ballet performances by students, each more captivating than the last. And what would a birthday be without gifts?! Society members benefited from the Dante Alighieri Society ‘s partners in an impressive raffle. In addition to Cremalat hampers, and Italtile vouchers, a getaway at Thaba Khaya Lodge was up for grabs! Most impressive of all, two cruises to the Portuguese islands and Pomene respectively were provided as 1st and 2nd prize by MSC Cruises. 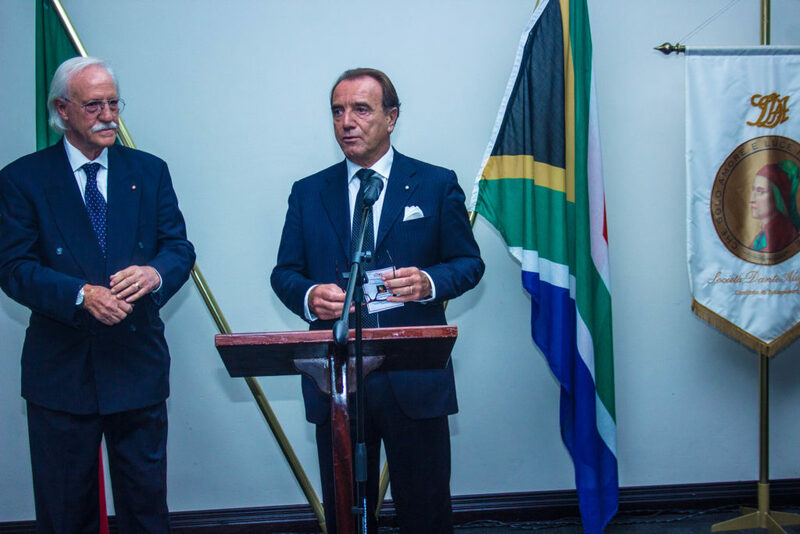 Italy’s political and institutional representatives in South Africa and Johannesburg celebrated the evening in full force! Especially exciting, was the presence of Prof. Alessandro Masi, Secretary General of the Dante Alighieri Society worldwide. Prof. Masi’s attendance also represented congratulations from the Society’s president, Prof. Andrea Riccardi. Secretary General of the Dante Alighieri Society, Prof. Masi, addresses the crowd. Dr.ssa Mirta Gentile, First Counsellor of the Italian Embassy and Dott. Marco Petacco, Italian Consulate General in Johannesburg. Undoubtedly these comments are music to the ears of the Dante Alighieri Society’s Johannesburg President, Cav. Gaetano Giudice. “Article 10 of the Italian Constitution mirrors la Dante’s mission:” holds Giudice, “to protect and spread a love for Italian culture and language around the world.” A mission that Giudice and Dante Alighieri JHB, undoubtedly, continue to achieve. Francesca Vallardi from the My Italian Link Team, Dott. Marco Petacco and Cav. 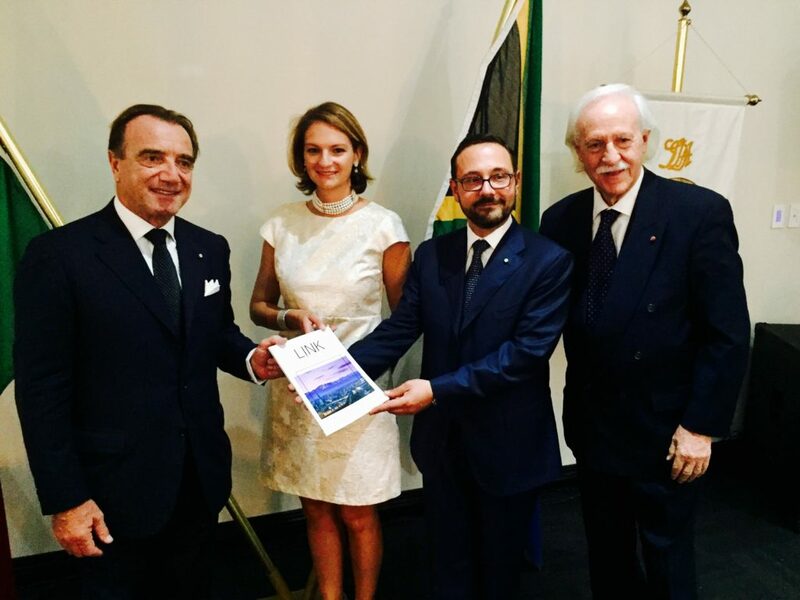 Gaetano Giudice present Prof. Alessandro Masi with a copy of the latest My Italian Link Magazine. The poet Giosuè Carducci founded the first Dante Alighieri Society in Bologna, in 1889. The idea was to support communities of Italian immigrants living abroad. Additionally, the Society aims to maintain links between its members, their native language, and their heritage. Presently, the Dante Alighieri Society headquarters in Rome is linked to 500 sites, 300,000 members and 250,000 students worldwide. Thanks to the Italian Ministry of Foreign Affairs, there is a Dante Alighieri Society on every continent! The Johannesburg chapter of the Dante Alighieri Society owes its origins to Tuscan-born Luigi Fatti (1866-1940). When Fatti arrived on South African soil in 1898, he set about creating authentic Italian produce stores, economic networks and a language school. Eventually, in 1927, on the 18th of October, The Johannesburg branch of the Dante Alighieri Society was opened. So Who is Dante Alighieri? 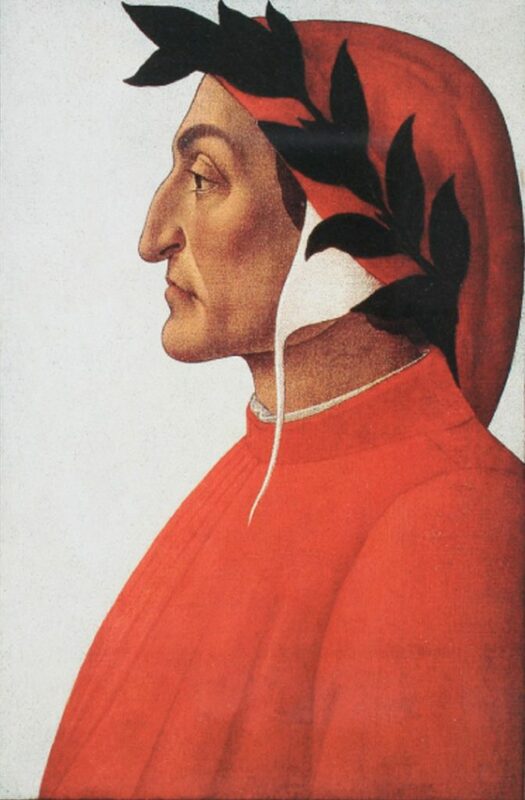 Dante Alighieri is known as ‘the Father of the Italian Language’. This Florence-born 13th century poet is also the revered author of the world-famous Divine Comedy. It is due to this three volume work that he is renowned. The Divine Comedy was the first significant literary work in Italian. At the time, Italian was a relatively new language. While most texts were being written in Latin, Dante used an Italian vernacular. Consequently, Dante’s Divine Comedy united Italian speakers, and galvanised the language. *The Società Dante Alighieri is also in partnership with the Italian South African Cultural Centre, La Voce, Azzurri Golf Club, Adriatic, COMITES, Italtile, MSC Cruises, X.L. International travels, Rossa, and the Associazione Siciliani nel Mondo – Sud Africa, amongst others.